For companies looking to buy/sell, the deal value often forms the crux of negotiations. It is often a point of great contention, with the headline number of a deal value causing confusion amongst acquirers and sellers alike. The deal value will be outlined in the Letter of Intent (LOI) and will typically be made on the basis of ‘Enterprise Value.' Such an offer may be made based on an attractive multiple of earnings but it is vital that the deal terms/structure are fully understood before the offer can be made by an acquirer and accurately evaluated by a seller. Enterprise Value (sometimes referred to as “EV”) is often referred to when discussing a company’s valuation. In simple terms it represents the overall value of a company, including equity and debt. 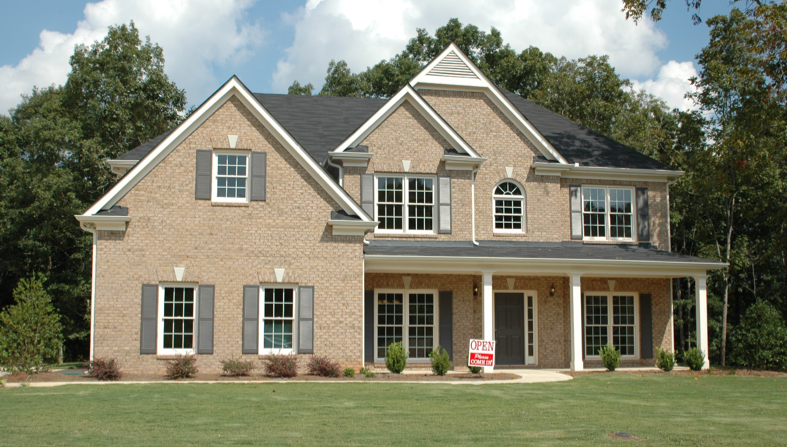 Drawing a parallel with the sale of a house, Enterprise Value represents the unadjusted ‘market value.' However, when selling a house, there is debt to settle by way of paying off the outstanding mortgage (and costs in relation to the sale). The same holds for the sale of a company. If a Bloomberg headline states that a company sold for $100m it is a rather meaningless figure until the debt of the company at the time of sale is known. The $100m referred to is the Enterprise Value of the company but debt (and other balance sheet items) must be considered before the true cash price (Equity Value) can be determined. 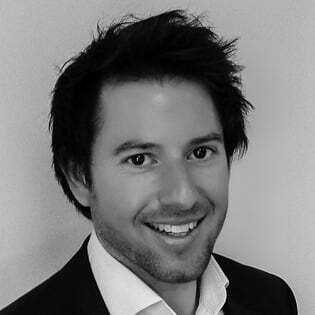 So, by way of a very simple example, if a company commands a $100m Enterprise Value headline but has $25m of outstanding debt at the time of sale, its Equity Value will be $75m (for a house seller the Equity Value will be the net cash proceeds after settling of the mortgage and sale costs). In terms of the application of Enterprise Value, a company interested in acquiring a controlling interest in a Target (or perhaps a stock market investor) will often rely on Enterprise Value for a quick and easy way to estimate value. Enterprise Value does not take account of capital structure, so it is a useful metric when comparing companies with diverse capital structures. Equity Value, conversely, is typically used by company owners and current shareholders to help shape future decisions. From an M&A standpoint, Equity Value differs from Enterprise Value in that the former considers all equity interests (such as convertible securities) and other balance sheet items. At the point of making an offer for a Target, the acquirer will set the price. This will typically be on the basis of Enterprise Value (the headline number meant to entice the Target to sell and likely to be based on an attractive deal multiple). However, much of the detail set out in the LOI will contain factors that will reduce the headline price from Enterprise Value to Equity Value. Therefore, when an offer for a company is made on the basis of Enterprise Value it is rarely the ultimate amount the shareholders of the Target will receive from the sale. Rather, an acquirer’s offer on the basis of Enterprise Value will typically be based on the assumptions of the acquisition being on a “debt-free, cash-free” basis and subject to “a normal level of working capital." Equity Value is therefore the most important number for the shareholders of the Target because it represents the actual cash value (pre-tax) they will receive after any adjustments to the headline price (Enterprise Value) have been made. However, it is difficult to determine at the outset what this number will be. A simple analogy to apply to this common misunderstanding in M&A is to think of a house purchase where the price is $1m. The value of the equity in the house (the Equity Value) is $200,000 – this being the value to the contributors of equity into the house or the net of Enterprise Value ($1m) less debt ($800,000). Every acquirer will have a different opinion on how Enterprise Value should be derived, but it is often based on a multiple of EBITDA (see our recent article “Getting The Price Right”). Increase or decrease based on the variation in working capital at closing from a working capital target, which is generally set to approximate a normalized (i.e. average) level of working capital for the Target. At the time of acquisition, the Target is likely to hold cash deposits, have outstanding debts and other working capital items on the balance sheet. An acquirer will not wish to inherit any debts and, at the same time, the Target will not wish to leave any cash in the company without receiving value for this on a $ for $ basis. In order to realize these items as part of a deal, it is commonly agreed by both the acquirer and Target that the deal will be carried out on a debt-free, cash-free basis – i.e. the acquirer will not inherit any cash or debts on the balance sheet at deal close without these being factored into the final price. A second assumption also commonly included in a typical deal structure is that a Target will be acquired on the basis of a normal level of working capital. 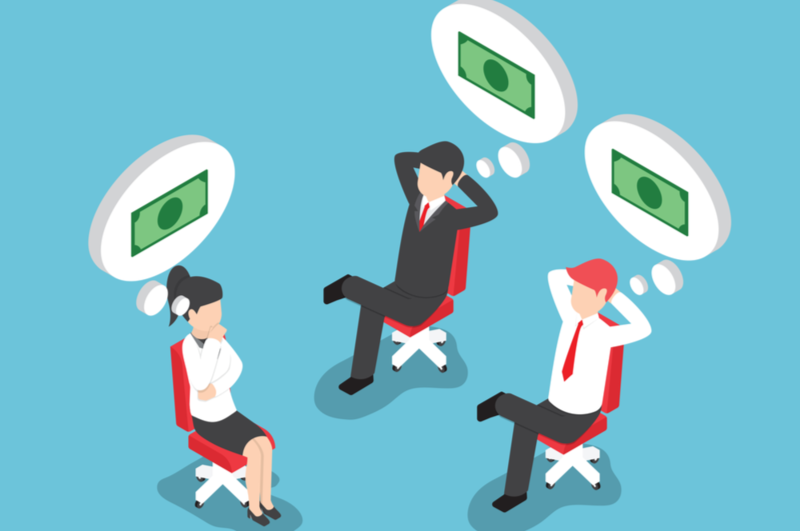 The interpretation of a ‘normal level’ of working capital is often contentious. Enterprise Value is therefore subject to several adjustments in order to reflect the overall position of the Target at deal completion. Once these adjustments have been made, Equity Value is established. The above illustrative example requires adjustments to the Enterprise Value to the extent that there is cash or debt in the Target and if there is a difference between the actual level of working capital and its “normal” level at completion. This can be shown as an Enterprise to Equity Value Bridge – showing the material impact items can have on the final price (Equity Value). On deal completion, conflicts may arise between the acquirer and the Target over whether certain balance sheet items should be classified as ‘debt-like’ or not. These may include staff bonuses, derivatives, dilapidation costs relating to property and legal claims. Deferred Income is often one the most contentious of all items – while it is in the acquirer’s interest to define deferred income as debt-like (and deduct the amount from Enterprise Value so a lower price is paid for the Target) it is in the Target’s interest to define deferred income as working capital and receive payment for this. Ultimately, there is no right or wrong way to classify some balance sheet items on deal close. Rather, the treatment will be contingent on the nature of each balance sheet item and will require careful analysis in terms of how differing treatments will impact on the price paid by the acquirer and received by the Target. To an extent, the classification of any contentious balance sheet items may be dictated by the relative bargaining power of each party in a deal. Arriving at Equity Value may be a difficult and lengthy process. If there are high levels of cash/low levels of debt in the Target, a deal can become significantly more profitable for shareholders of the Target. This is because net cash in the Target is released to shareholders (in addition to the Enterprise Value received). Conversely, if there are relatively high levels of debt in the Target, the value exchanged in a deal can be largely reduced when this debt is ‘crystallized’ by the shareholders of the Target (by way of this debt reducing headline Enterprise Value). 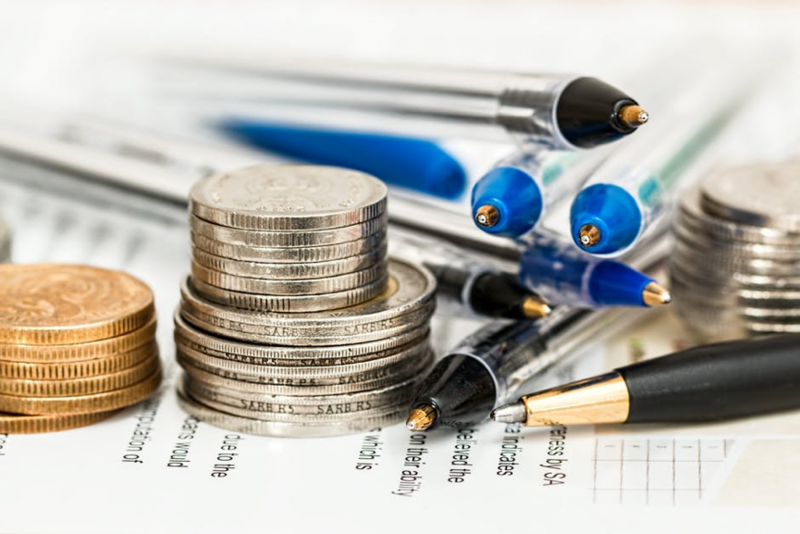 Cash is a separate asset to a company and can be easily removed without adversely affecting the functional value of a company (subject to a normalized level of working capital). This is different to other assets of a company – such as plants and machinery – which would need to be replaced if removed by the seller so as to not impact a company’s business operations going forward. Some shareholders of a selling company may choose to leave cash on the balance sheet and receive value for this by way of commanding a premium over Enterprise Value on a $ for $ basis. The net effect for the acquirer is the same, since although they may pay out an additional $Xm, they will receive the same amount back by having essentially “purchased the bank account." Financial investments that will be acquired by the acquirer and realize cash at a later date. Many companies are financed through bank loans or other forms of debt. The “debt-free” assumption in a acquirer’s offer will typically mean that any debt in the Target will be deducted when arriving at the Equity Value, on a $ for $ basis. Were this not the case, the acquirer (assuming a deal where shares are acquired) would have to fund and service the debt, which would normally be a cost over and above the headline Enterprise Value. The debt adjustment will usually need account for any redemption costs, accrued interest and gross-up of capitalized loan costs, which have reduced the stated debt amount in the balance sheet. Therefore, any debt items must be subtracted from Enterprise Value to avoid the acquirer having to settle these and additionally pay for them via the purchase price mechanism. An acquirer may be incentivized to treat items as debt-like given that this generates a $ for $ deduction to the Equity Value, whereas the seller will prefer them to be treated as working capital. 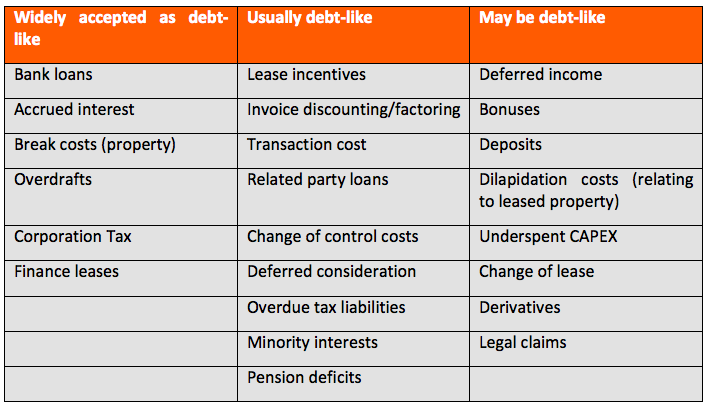 The classification of the above debt-like items as debt (or working capital – see below) can be a highly contentions issue between the acquirer and the seller. The treatment of such items will depend on the nature of each specific item and will need careful analysis. One factor to consider is whether the item was factored into the headline valuation – for instance, whether the cost associated with the liability falls above or below the EBITDA, or is reflected in the discounted cash flow (DCF) that formed the basis of the Enterprise Value. Where the cash cost is not taken into account as part of the Enterprise Value, this is a potential indicator of a debt-like item. Another factor to consider is the likelihood and timing of the item resulting in an actual cash outflow. Why is Working Capital Adjusted? The seller may be incentivized to “manage down” the working capital (for instance, delaying a supplier payment), thereby increasing the upward Equity Value adjustment for cash, with no off-setting downward working capital adjustment. Deal close may occur at a high or low point in the working capital cycle. This could be attributed to working capital seasonality (depending on the nature of the Target’s operations) or due to the timing of payments and receipts around deal close. Again, this would result in a cash variation and adjustment, with no off-setting working capital adjustment, which could create a sub-optimal outcome for either the acquirer or Target. The two key considerations in determining the working capital target are (i) the definition or composition of working capital and (ii) establishing what is a normal level of working capital for the business being acquired. Why are Preferred Stock/Preference Shares Adjusted? When a company is acquired, the acquirer will typically take possession of all of the common or voting shares of that company. The acquirer may offer cash or shares in its own company in exchange for the Target’s shares. As preferred stock (preference shares in the UK) is generally non-voting, it is not necessary that the acquirer redeems or buys this when taking over a company. The terms of preferred stock should be described in the Target’s Articles of Association. It may be the case that any “tag rights” included in the Articles and the Target’s Shareholder’s Agreement include preferred stock. As a result, that offer must be made for all of the shares of the Target. Preferred stock may be "participating," meaning investors receive their preference first and are subsequently entitled to a share of any remaining funds based on their ownership. Alternatively, preferred stock may be "non-participating" – meaning investors only receive their preference amount (with no further right to distributions) or, they receive their proportionate share of distributions but without the preference, whichever is greater. If a Target has preferred stock issued, the acquirer will be unlikely to want to pay out dividends on this infinitely (preferred stock typically pays out dividends to the holder) so they will wish to redeem this. 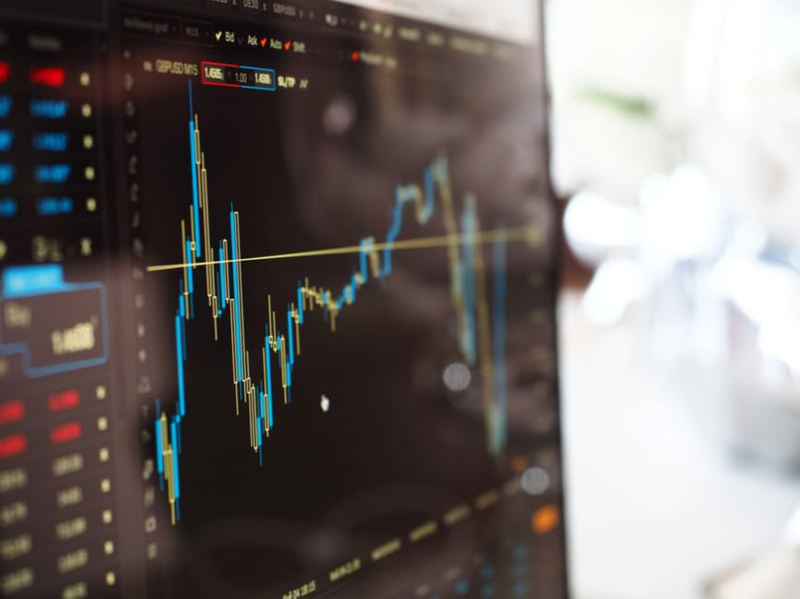 Preferred stock has a claim on proceeds equal to its par (or liquidation) value (unless otherwise negotiated) in the instance of a “liquidation event” (M&A activity is typically considered as such). A “Liquidation Preference” is the amount that will be received for each share of preferred stock upon a liquidation event – this may provide a dollar per amount to be received for the preferred stock upon sale of the company (a liquidation event). For instance, if the preferred stock exists due to VC investment, the liquidation preference may protect a VC’s initial investment. For example, if a VC makes a $5m investment for 50% of equity ownership of the Target, the Target is subsequently valued at $40m (at the time of the sale), and\ the preferred stock is participating, the VC will receive the $5m return on its initial investment but will also receive 50% of the remaining consideration of $35m– therefore, providing a return to the VC of $22.5 million. Therefore, in considering the redemption of preferred stock the acquirer may need to add the redemption value to the headline price (Enterprise Value) of the Target (treating this as an Equity Value adjustment). As stated above, whether or not this is the case depends on several key factors such as what is set out in the Target’s Articles of Association, the LOI and SPA. Either approach to valuation may paint a very different picture of a company’s value. Ultimately, sellers should pay less attention to the Enterprise Value of a company and more attention to the actual amount they receive at deal close by referencing the Equity Value and the adjustments that will be made to arrive at this value (it is notable that the final Equity Value is often only known just prior to deal close). This does not mean that Enterprise Value is not important – rather, this value can often be misleading and does not ultimately translate to the price an acquirer will pay or the amount a seller will receive.